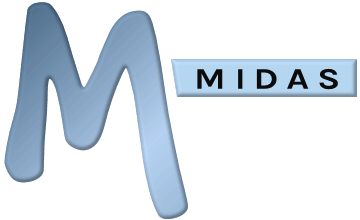 What hardware do cloud-hosted MIDAS systems run on? Our customer's cloud-hosted MIDAS systems run on managed VPS servers rented from our hosting provider. Multiple customer's MIDAS systems may be hosted on each VPS server, but their individual booking systems and databases remain separate from other customer's systems/databases. In addition our hosting provider offers 24/7 Fully Managed Support, a 99.9% Service Level Agreement, DDOS Protection, and Backups. Cloud-hosted customer's MIDAS systems also utilize CloudFlare's global CDN (Content Distribution Network) for static assets, ensuring maximum user performance.